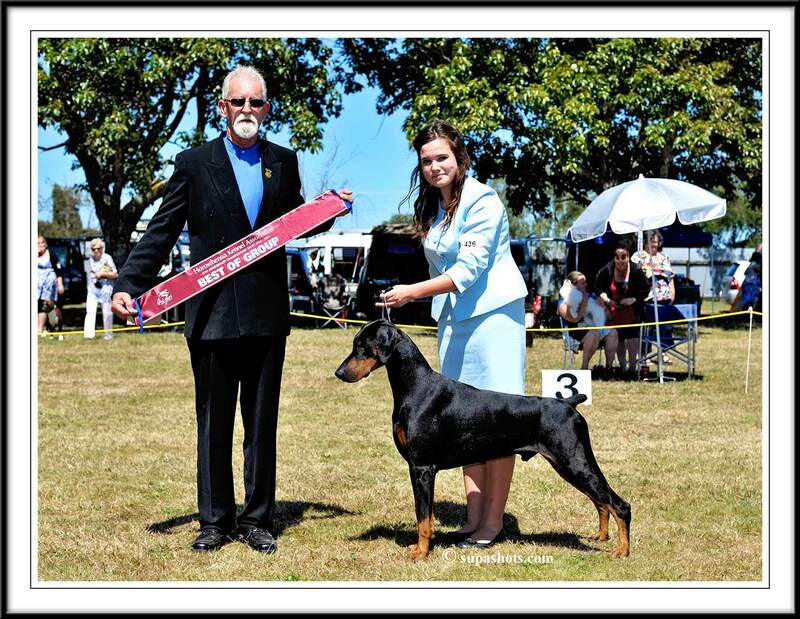 So Who Wants A Puppy? 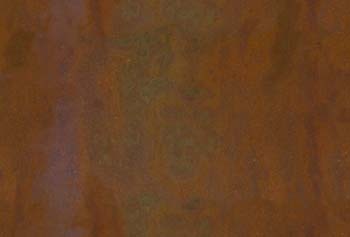 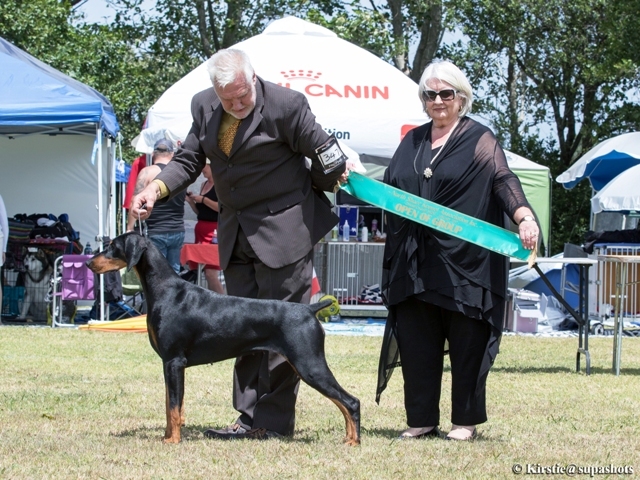 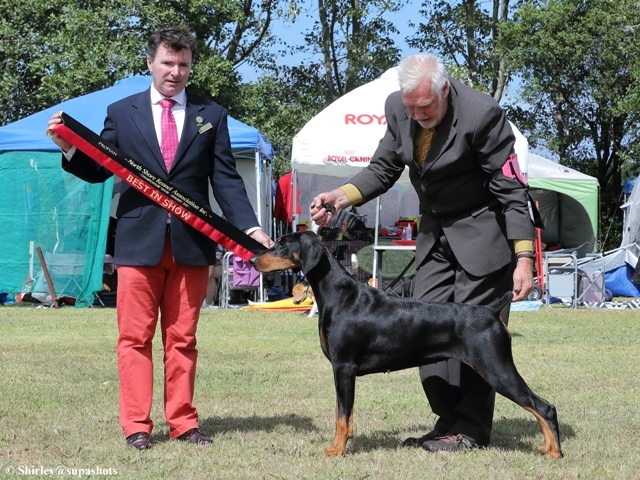 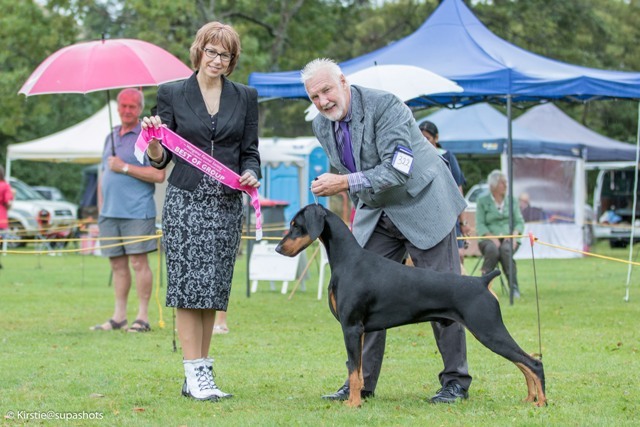 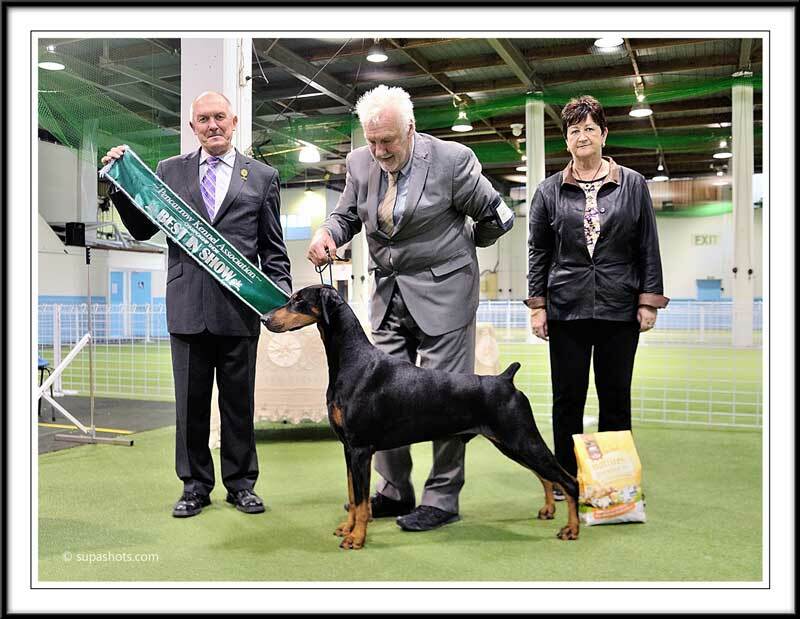 "COOPER" becomes New Zealands first Dobermann to gain his Supreme title and now as at 2017 has been awarded in total 10 All breeds Best In Shows & 8 RBIS. 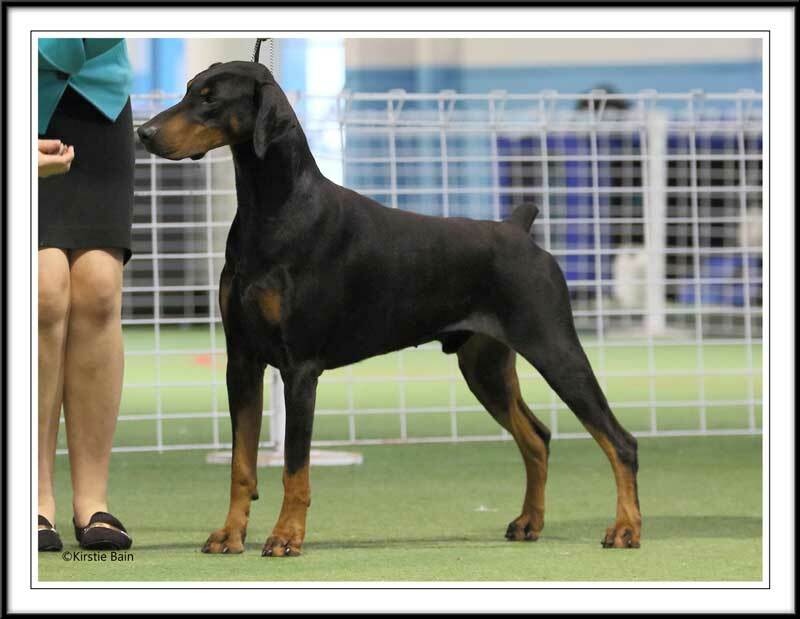 Sister "Karma" goes BIS at East Coast Ladies for her 1st BIS!